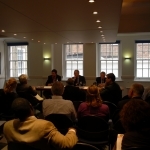 The conviction of former Liberian president, Charles Taylor, by the Special Court for Sierra Leone has once again put the spotlight on the efficacy and objectives of international criminal tribunals. 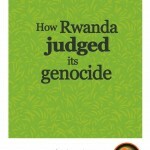 On the other side of the continent, in Rwanda, a radically different – and equally controversial – judicial process will conclude in June 2012. 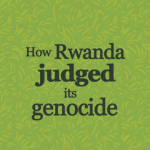 In How Rwanda judged its genocide, the latest publication in Africa Research Institute’s Counterpoints series, Dr Phil Clark scrutinises the gacaca community courts set up to prosecute crimes committed during the 1994 genocide.